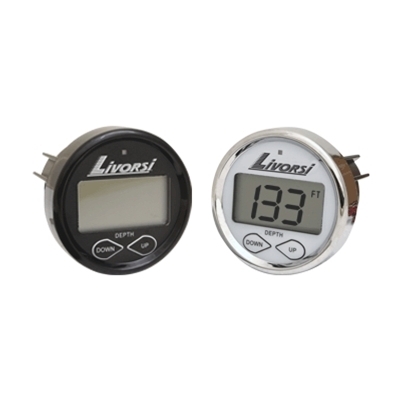 Marine Gauges & Indicators product category at WestCoastOffshore including Livorsi Gauges, Livorsi Trim & Tab Indicators, Livorsi Depth Sounders, Livorsi Gauge Bezels, Gaffrig Gauges, Gaffrig Trim & Tab Indicators, Gaffrig Depth Sounders, Gaffrig Gauge Bezels, EMI Trim & Tab Indicators, EMI Depth Sounders, EMI Gauge Bezels, Emi Gauge Pods, and Faria Depth Sounders. Upgrading your dash is the fastest and cheapest way to get a new look for your boat, as well as add functionality to it's instrumentation. 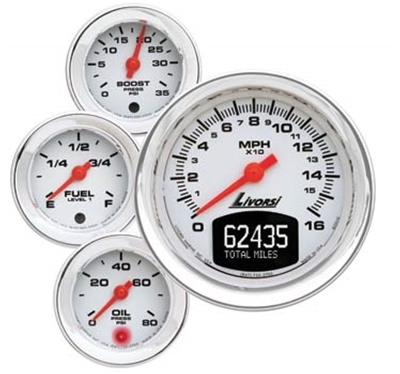 West Coast Offshore carries all the Marine/Boat Livorsi Gauges, including 5 Gauge Livorsi Gauge Kits, Livorsi GPS Speedometer Kits, as well as all the needed Livorsi Senders and Hose Kits to use them - Livorsi Gauge Senders are available in Digital, Electric, Analog, or Mechanical. 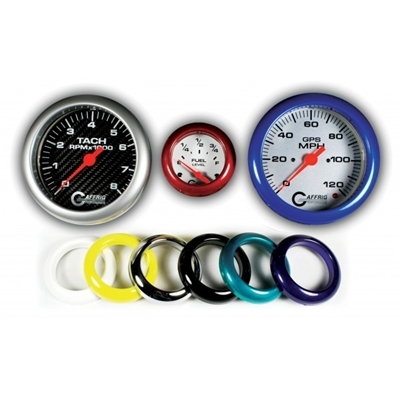 Livorsi Gauge faces, dials and rims are color-customizable and rims have style choices including Mega, Race, and Industrial/SAE. 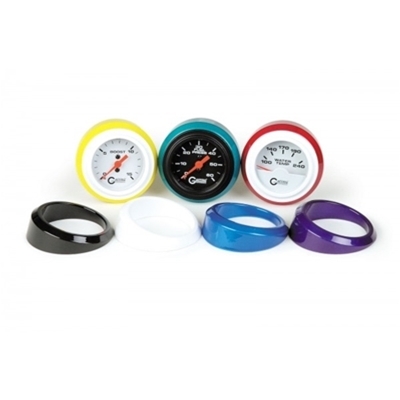 Gaffrig Marine Gauges product category at WestCoastOffshore including Gaffrig Speedometers, Gaffrig Tachometers, Electric Gaffrig Gauges, Mechanical Gaffrig Gauges, Gaffrig Gauge Senders, and Gaffrig Gauge Accessories. Marine Depth Sounders product category at WestCoastOffshore including Livorsi Depth Sounders, Gaffrig Depth Sounders, EMI Depth Sounders, and Faria Depth Sounders. 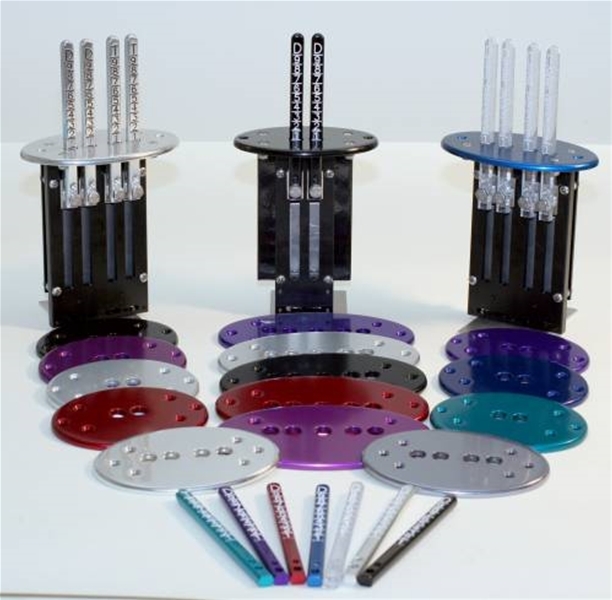 Marine Gauge Bezels product category at WestCoastOffshore inlcuding EMI Gauge Bezels, Livorsi Gauge Bezels, and Gaffrig Gauge Bezels. 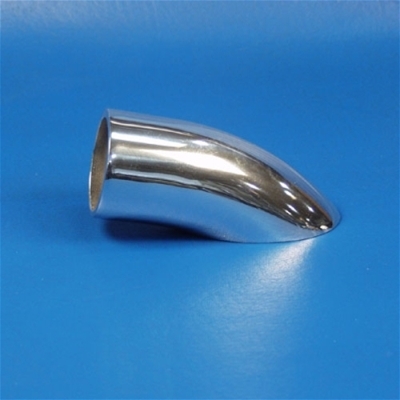 Marine Gauge Pods product category at WestCoastOffshore including EMI Gauge Pods. 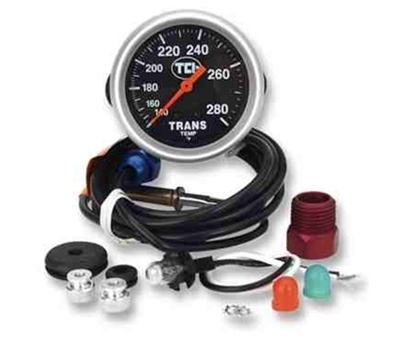 TCI Automotive Transmission Gauges product category at WestCoastOffshore including TCI Automotive Transmission Temperature Gauges and TCI Automotive Transmission Pressure Gauges. 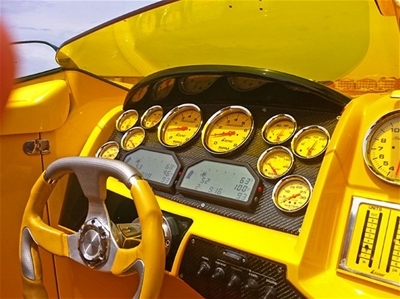 Custom Carbon Fiber Dashboards category at WestCoastOffshore including Replacement Active Thunder Dashboards, Cigarette Dashboards, Lipship Dashboards, Fountain Dashboards, Formula Dashboards, Donzi Dashboards, Baja Dashboards, Apache Dashboards, and Deep Impact Dashboards.